So you’ve been doing your best job recruiting millennial leaders, but for some reason they keep leaving, right? Millennials made up 38 percent of the workforce in 2017, making them the largest generation in the workforce. This means you need to not only attract millennials, but you need to learn how to retain them, as well. There are a few reasons millennials might be leaving your company and moving on to other opportunities. Millennials love flexibility – with work hours, dress codes, where they work and more. Contrary to what you may have heard, millennials are hard workers: they work upwards of 40-50 hours per week. However, they like to work at the pace that works best for them. They worked 7:30 a.m. to 8 p.m. on Tuesday? They might like to come in at 10 a.m. the next day to combat burnout. The flexibility of working from home is also a huge draw for millennials. They may have a long commute, or they might have an appointment right in the middle of the day and working from home would work better for them. As an added bonus, flexibility in the workplace creates trust between managers and employees, fostering better relationships and employment longevity. If your work environment allows, let your employees have some flexibility with their schedule, with a mutual understanding that the work will still meet company standards. 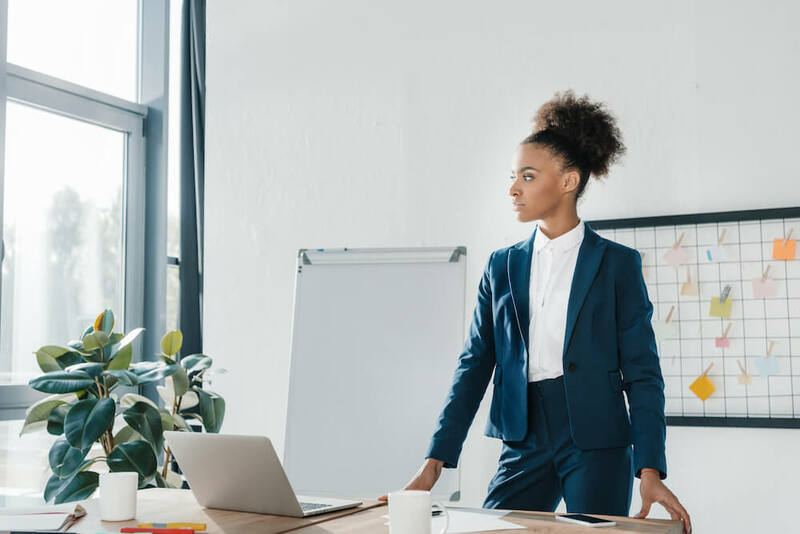 Research shows that 71 percent of millennials feel disengaged at work, which has led to high turnover rates in the United States. This turnover costs the U.S. economy $30.5 billion a year! Millennials want to enjoy their work environment and feel like they have a community at your company. Do you have individuals or teams at your company responsible for employee experiences? Millennials are an experience-driven generation and like to participate in events and group activities. Ensure there are plenty of opportunities for your employees to get involved and make a difference internally, and even in the community. Yes, employees should take initiative to jump on new projects when they see an opportunity, but sometimes leaders need to step in and challenge employees to push themselves. Seek out employees who have been excelling in their current roles and are ready for a new challenge. Ask them to assist another colleague on a project or ask them to learn a new tool that will benefit the company and their individual skill set. They’ll appreciate the confidence you have in them to do something new and they’ll feel energized at work. All employees want to feel valued and know that the work they do matters –that’s culture 101. However, millennials especially want to be doing work that not only impacts their clients but also makes an impact within the company. They want to know they are helping to drive the business forward and their work has meaning. Make sure your employees have a good understanding of their role in the overarching company strategy, and how their work impacts it. When they know how they fit in, their work will feel more tangible and valuable. You should also give recognition for a job well done. Anything from a simple thank you card to buying their lunch in celebration of their contributions will go a long way. How do you think you’re doing keeping millennials engaged and excited about working at your company? Take inventory to see how you can improve your employee experience for all employees and ensure you retain strong leaders who will drive your business further. If you’re looking for a new, dynamic team member, contact one of our recruiters to get started.